All the details for our fabulous market in Levenshulme on Saturday 11th August 2018, 10am to 4pm. Find us on the Levenshulme train station car park, M19 3AB. What can you expect from the second Levy Market of August? 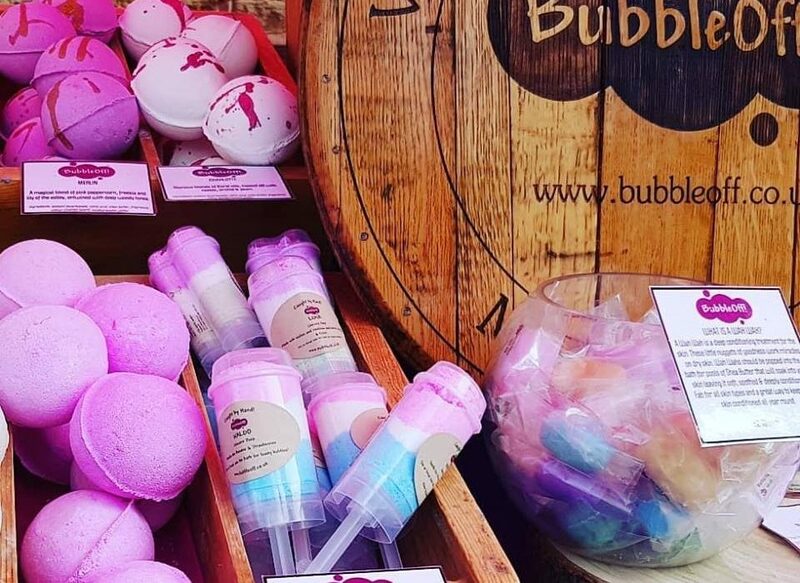 Oh, only 45+ stalls full of delicious street food, puds, vintage, fresh produce handmade arts and crafts and fascinating finds. Live music from an INCREDIBLE band, and Lego Club all the darn day long! YES, it’s all going on for this one and we’d love to have you along for the ride. Don’t miss Dr Butler’s Hatstand Medicine Band – LIVE at 1pm! Flaming Nora, we’re looking forward to this one! 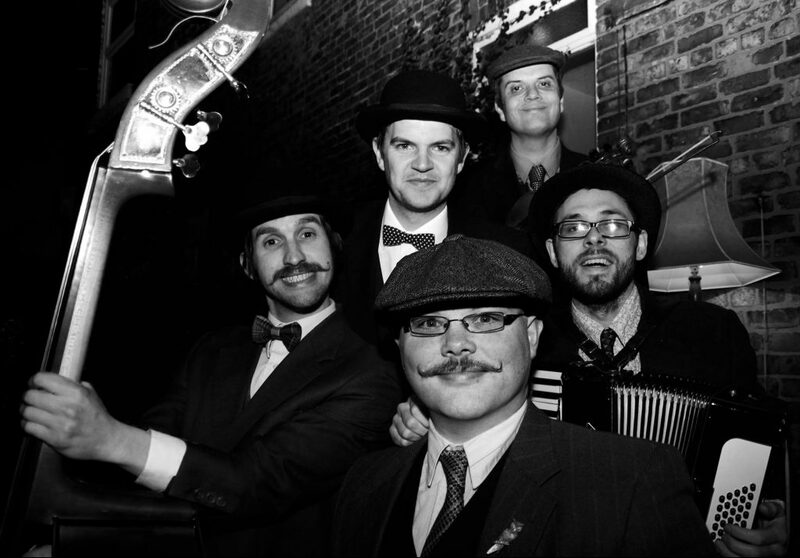 The marvellous Dr Butler’s Hatstand Medicine Band, hugely popular Manchester ragtime minstrels, are coming to the market to delight us all with foot stomping, toe-tickling tunes. Catch them live at 1pm, and have a sneaky listen here in the meantime. All day Lego Club – just £1 a child! Young ‘uns of all ages are invited to join the Build It team for another edition of Lego Club at Levenshulme Market, and they’ll even let grown-ups join in too! It’s just £1 a kid and £2 a big kid to pop yourself down and lose a pleasant hour building and destroying, with perhaps a break for a Coffee Cranks coffee and a spot of lunch in the middle.